This week, fives countries are seeking to launch their own versions of the World Bank as well as their own International Monetary Fund (IMF). Brazil, Russia, India, China and Africa, collectively called the BRICS countries, are attempting to launch these international financial plans as a way to give emerging economies around the world an alternative to Western dominated financial loans, according to the Associated Press. The first plan suggested by the countries is their own version of the IMF called the Contingent Reserve Arrangement, which will be a $100 billion fund they claim will be dedicated to fighting international financial crises. 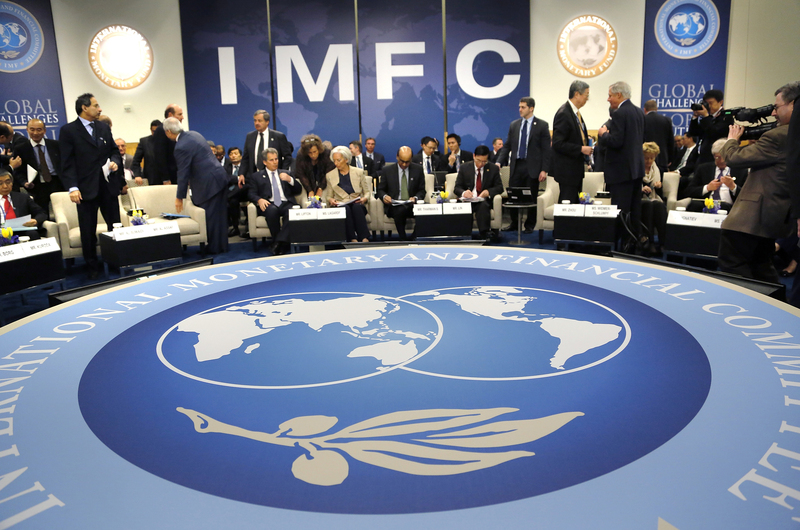 The original IMF was created post-World War II as a way to rebuild the world’s international payment system, where countries would contribute funds to a pool that would allow countries undergoing financial hardships to temporarily borrow funds and resources. The IMF headquarters are located in Washington D.C., which (i would take the comma out, the sentence sounds funny with that awkward pause) according to the Associated Press is part of the reason that the BRICS countries see the current IMF as U.S. dominated. The second plan that was suggested by these countries is their own version of the World Bank, as of right now called the New Development Bank. This bank would be dedicated to making loans for infrastructure to developing countries throughout the world. The bank will be funded first by $10 billion invested by each of the BRICS countries, with more expected as other countries begin to invest in the plan, according to the Associated Press. Infrastructure includes power stations, electricity grids, roads, telecommunications networks, ports, water, sewage, and buildings among other things. Currently the BRICS countries are debating as to where the bank’s headquarters will be with each country offering their own country and capitals as home to the bank. However, it is noted that special care is being taken by the other four countries to make sure that the headquarters does not end up in Shanghai, China. This is due to the fear that China, the world’s second-biggest economy, would come to dominate the new bank and therefore the finances of the world. These plans come as a result of each country desiring a larger voice in the global economic policy as well as their own negative experiences with the Western dominated IMF, according to Bloomberg.com. Russia, for example, has dealt with a multi-billion dollar debt since the 1990’s. Russia has only yet to pay back their debt in the early 2000’s. This experience that has left them hesitant to depend on the IMF again or any other financial institutions controlled by the West, according to the Associated Press. Other countries also complain of the United States congress’s refusal to approve loans to countries suffering from an economic crisis, according to the cnbc.com. The BRICS countries are hoping to establish their World Bank and IMF as an international alternative to the current ones which many are dominated by the interests of rich nations such as the United States. The details of the plans will be discussed between the BRICS countries during a summit held in Brazil from July 15-17.